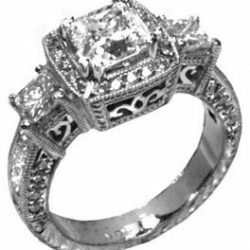 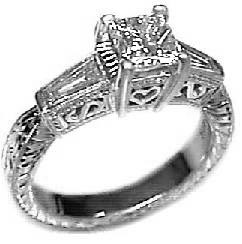 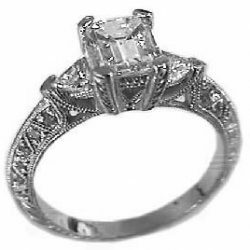 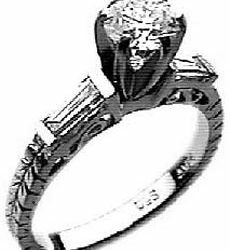 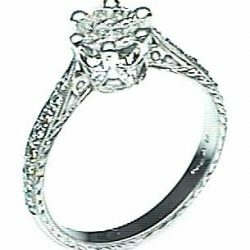 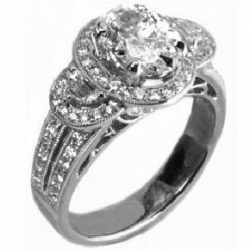 Product code: er-147pc200 Categories: Rings, Antique Style Rings, Engagement Rings. 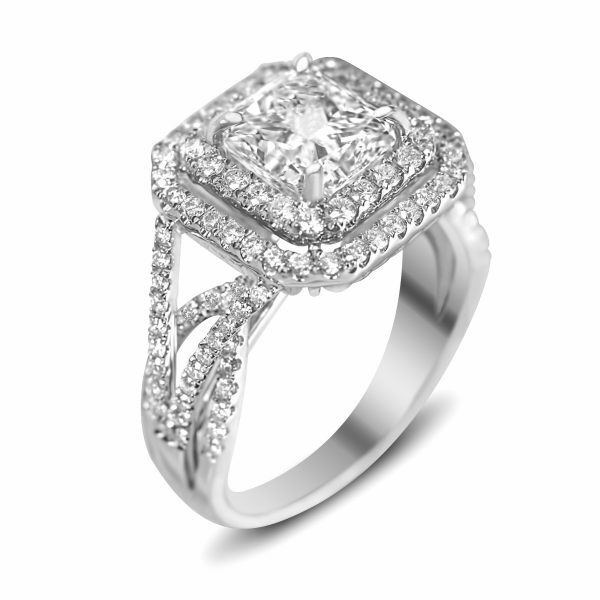 Beautiful 18k white gold pave band with Double Halo around a Center Diamond. 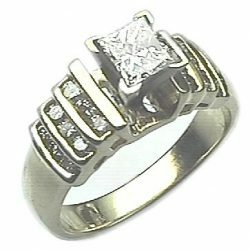 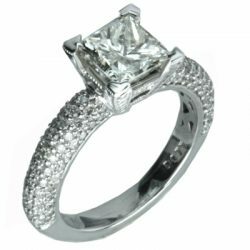 This amazing three princess cut diamond ring with over 2carat weight diamond is hand engraved. 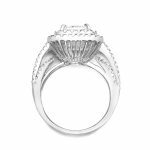 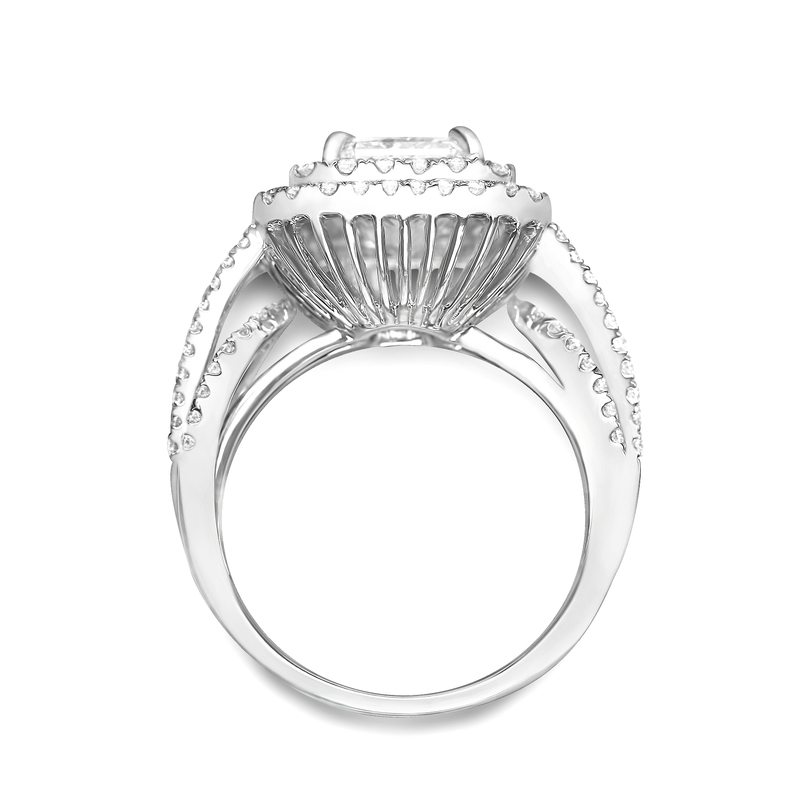 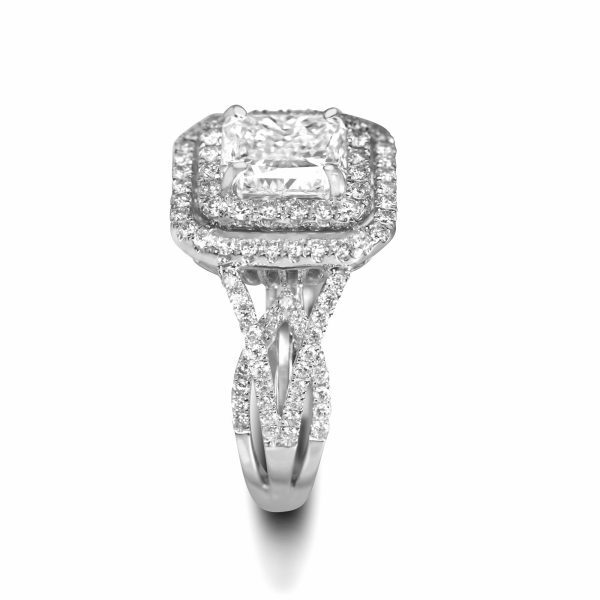 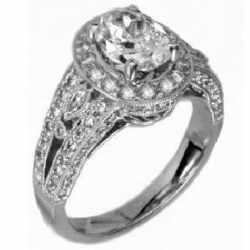 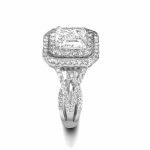 This ring is a piece of art, 2ct oval and round diamond engagement ring with a fine detailed style. A designer master piece! 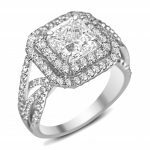 Set in solid white gold with pave set round brilliant diamonds. 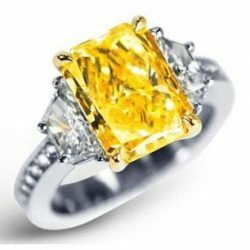 Please call to hand select your dream center diamond.